Today, IPTA's Nominating Committee posted the slate of candidates for the 2019 Chapter elections! IPTA’s Nominating Committee is comprised of three members elected by the membership who work year-round to foster activities that maintain and promote a pool of informed nominees to serve in Chapter leadership. 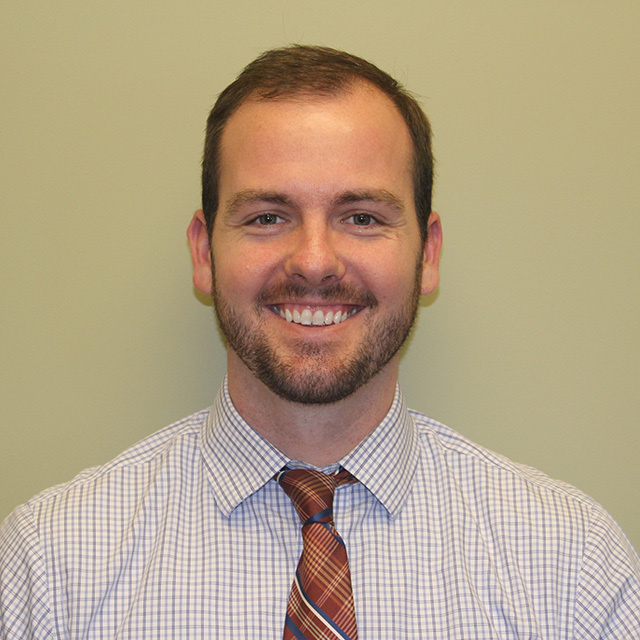 Current Chair of the Nominating Committee is IPTA member Joe Hanley, PT, DPT. In getting to know Joe, we asked what inspired you to become a physical therapist? Hanley: "I was first inspired to be a PT when I was in 8th grade. I injured myself playing soccer, and needed to go to PT for only 3 sessions. That's all it took, folks!" This is the first year in which the IPTA Chapter and District elections are held concurrently. As Chair of the Nominating Committee, what do you see as the biggest benefits for this change up? Hanley: "The biggest benefit is a more cohesive chapter. As the Chapter Nominating committee works with the district committees, there will be a much better, strategic manner of analyzing the future of leadership within the association. Ultimately, there should be much stronger slates across the chapter and the districts. I also hope that voting turnout will be stronger as there will only be one election each year to remember. Please remember to be on the lookout for the email from the IPTA when voting opens up, and vote for the future leaders of the association!" Joe, if you had the attention of all members, what message would you like to convey? Hanley: "Advocate for your profession! We all joined this profession for one reason or another, but more than likely it relates to helping people and getting patients better. With insurances becoming more restrictive, and payment decreasing, it is up to the members of the profession to step up and advocate for the vast good that we bring to the healthcare environment. As healthcare shifts toward prevention and cost awareness, physical therapy has never been more aligned with these goals. As a profession, we can't just sit idly by and assume that the rest of the healthcare field will notice us and give us our due. It doesn't work that way, and we'll be left by the wayside. We have to stand, be UNITED ACROSS ALL SETTINGS, and advocate for the good that we provide patients and to the overall health of the nation. So the message would be advocate for the profession; be it with your patients, your referral sources, your elected representatives, or your administrators. The message that we all know to be true: "PT has the potential to change people's lives for the better", needs to be heard and accepted by a great deal more than know it now. "